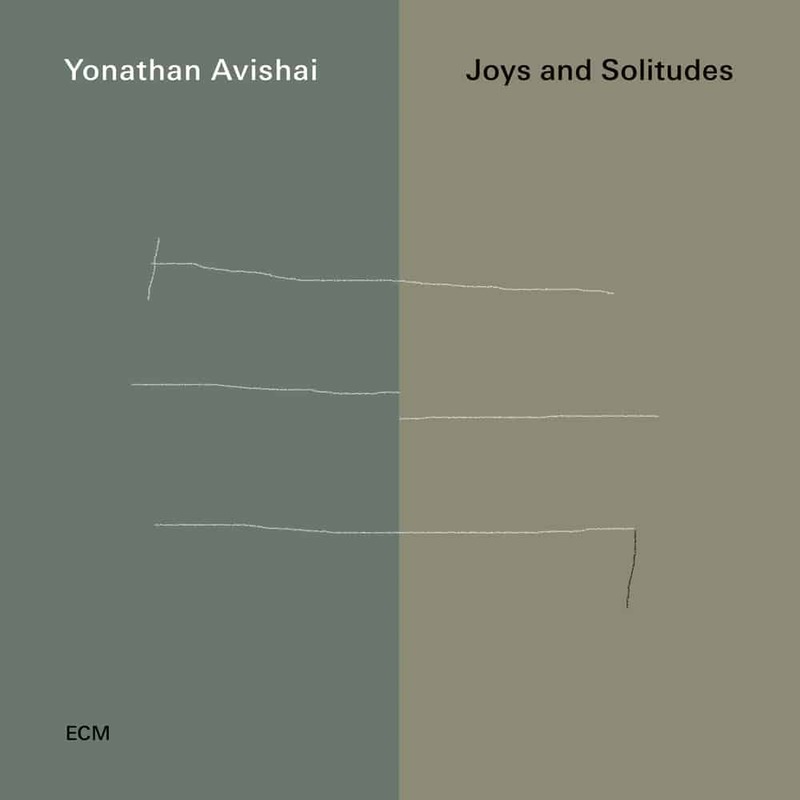 Israeli-French pianist Yonathan Avishai has made important contributions to the music of Avishai Cohen, as documented on Into The Silence and Cross My Palm With Silver. In parallel, over the last five years, he has been developing his own project with the trio heard here, with Paris-based Israeli bassist Yoni Zelnik and Donald Kontomanou, French drummer of Guinean and Greek heritage. Sometimes known as the Modern Times Trio, its programme here opens with Duke Ellington’s “Mood Indigo." In the original pieces that follow, Avishai makes references to a broad range of musics and experiences. “Les pianos de Brazzaville” recalls his journeys to the Republic of the Congo. “Tango” is a creative response to hearing Dino Saluzzi and Anja Lechner’s Ojos Negros. “When Things Fall Apart” is inspired by the compositions of Avishai Cohen. Such diverse influences are filtered through Yonathan’s tradition-conscious piano playing, alert to old values of blues feeling and swing yet also strikingly original in its decisiveness and concision. Joys and Solitudes was recorded at Lugano’s Auditiorio Stelio Molo RSI, in February 2018, and produced by Manfred Eicher.